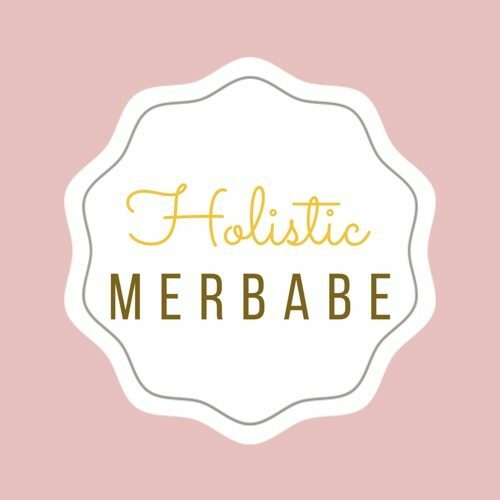 My relief was found with Holistic medicine, getting off birth control and diet change. My old Doctor had recommended me removing gluten, red meat, and soy. She had done research on showing that by removing these things it helped with inflammation and endo flares. Gluten can cause inflammation even in healthy people, but it can be much worse for people who already have abnormal inflammation and digestion issues, by causing pain, so this is why it is recommended for women with endo to avoid gluten. Soy can mimic estrogen since they contain phytoestrogen, and since being estrogen dominant is a symptom of endo, it is not recommended to have them increase. Red meat has always been a hot topic in the health world and some studies show that it can increase inflammation as well. I will be honest the studies on these foods and connections to endometriosis are mixed, but it was a good place to start. I went gluten, soy, and red meat free. I noticed some change I wasn’t spending all my days in the fetal position, but I would still have flares. I took myself off birth control once understanding that being estrogen dominant increased the chances of endometriosis, along with increasing the growth of endometrial tissue. Um why would I be put on more estrogen to fight estrogen dominance, I mean I don’t need to be a doctor to see how stupid that sounds.. This is also when I decided to walk away from pain meds, I was worried about the lasting effects of what the narcotics would do to my body and my liver in the long run. It was scary since they were my safety blanket, but my pain did not get worse which was good, but they did not get better. So I finally decided to take a leap and try acupuncture. My then boyfriend’s sister was an acupuncturist, who had lots of clients who had endometriosis. I felt confident going knowing she knew my history as well as had experience with clients who also had my condition. My first appointment was so nerve wrecking, I am terrified of needles and was so scared it would hurt. I was so wrong, it was the most relaxing experience I have ever had, I did not have pain when the needles went in, but I did feel my blood moving around especially in my stomach. For the first time in years, my body felt relieved, and the energy moving inside me was nothing I’ve ever experienced before. I walked out of that appointment with excitement to learn more of these natural remedies, because for once we are not just treating the symptoms, we are treating the whole body. By treating the whole body, we were detoxing my liver, which helped with my hormone levels, as well as getting rid of all the toxic crap I had exposed my body for years. For the first time in years I did not have a flare that week, or even the week after. Yes, one visit, and some new Chinese supplements have given me more relief than all the drugs I had had for over 6 years! I started going twice a month, and it opened a whole new gateway to my health. I started researching other remedies and natural cures for all the pain I’ve been dealing with. It helped that in one of my nutrition classes we explored Ayurvedic medicine, which only enhanced my curiosity for natural remedies. I’ve been only using natural supplements, acupuncture and cupping for over three years now and both my OBGYN and Naturopathic Doctor have both said I show no symptoms of endometriosis, and even my estrogen levels are in normal limits. I’m not saying that I’ve cured myself, but damn it feels good not having any endo flares and knowing that my body is healthier than it ever has been before. No cramps, no sharp pains, painless periods, I can be active once again. But most importantly I feel like myself again, At 30 years old I am finally comfortable with my body, I love my body for the battle it endured and how it overcame it. My body may not be perfect to some but for me it is perfect.